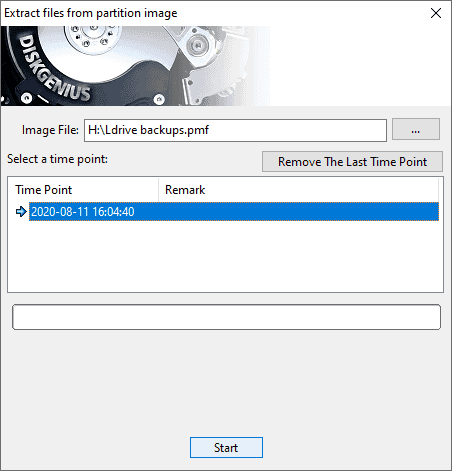 DiskGenius is powerful data backup software which helps backup any partition to an image file so that you can restore data when partition gets corrupted. Besides, this program supports browsing and extracting data in image file without restoring partition. 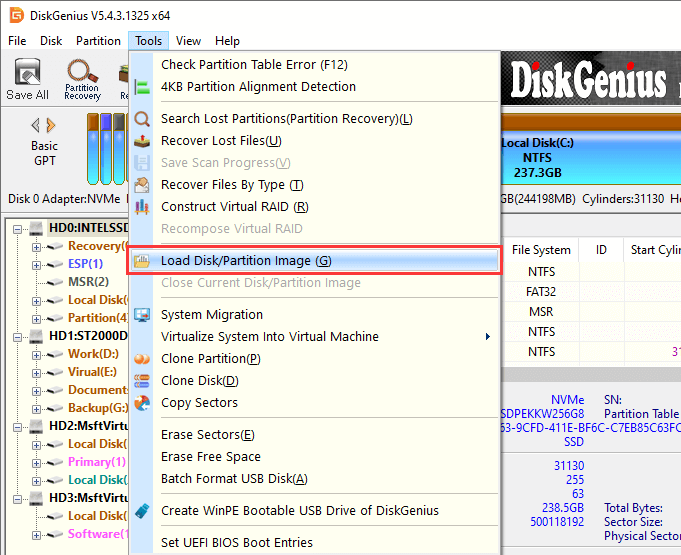 Step 1 Click Tools menu and select Explorer Partition Image File. 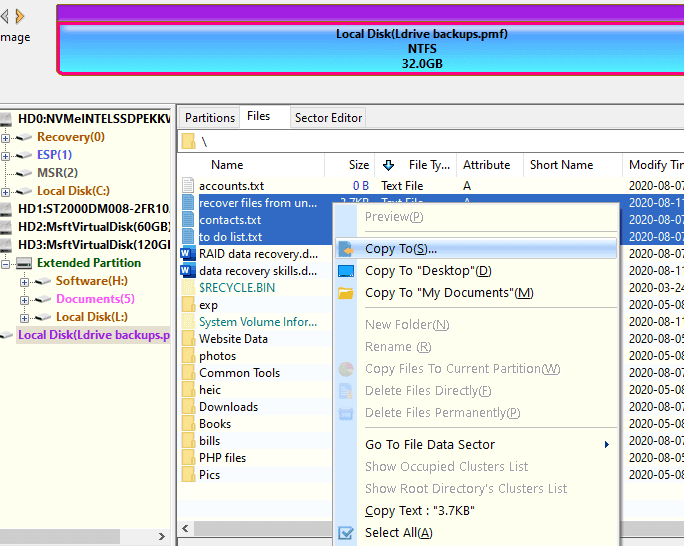 Step 2 Browse your computer and locate the image files from which you want to retrieve data and click Open. Step 3 Select a time point you want to check and click Start button. Then the program starts to loading files in the backup image. Step 4 Select files you want to retrieve and copy them to a desired location.